NARS Sheer Glow is a foundation that i have been using for well over a year, gone through so many bottles of, put it in countless favourites posts but never actually done a full review of! 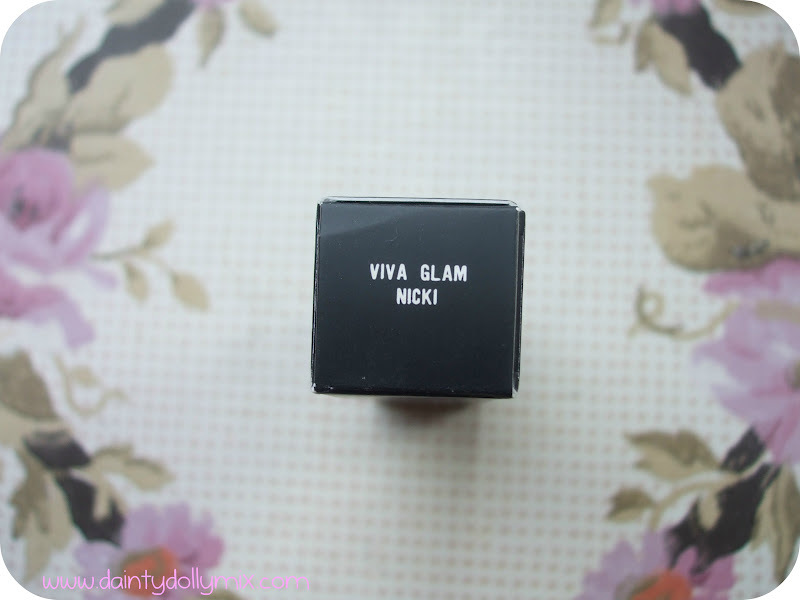 To put it simply, I have never used a foundation that i love more than this one. Fact. I am in love with it! Dont let the name fool you, this is in no way a sheer or low coverage foundation. That is the one thing that gets to me when i read reviews of this that states that it is. 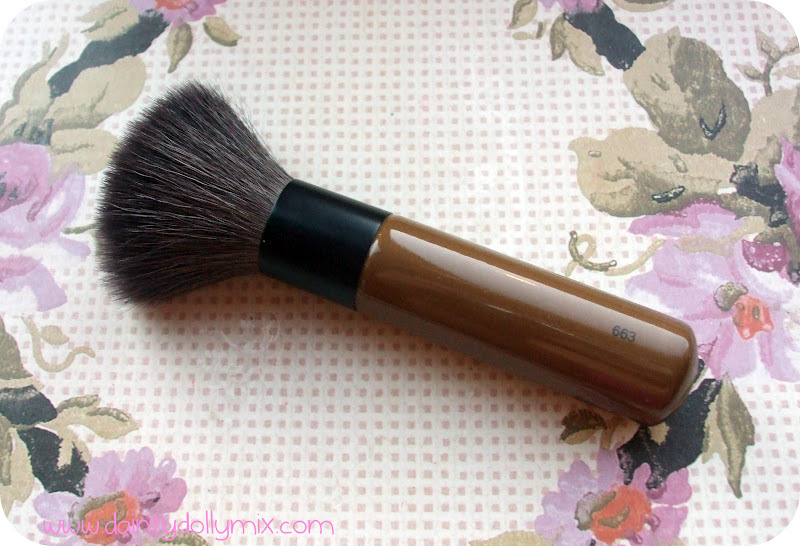 This is a medium coverage foundation that is build able if you want even more coverage. It definitely doesnt look too heavy or cakey to say it is quite good coverage which is always a plus point. 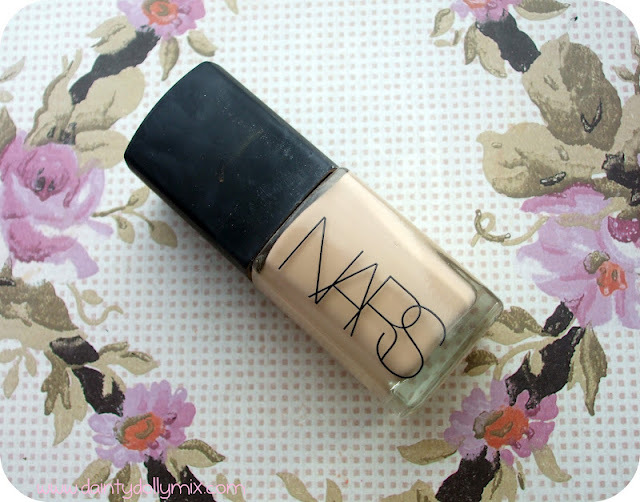 I have been using this foundation pretty much daily for well over a year now. Just for reference i wear shade Light 2 Mont Blanc which has a neutral undertone that sways more pink than yellow and i am a NW15 in MAC foundations usually, so the palest foundation in any range really. 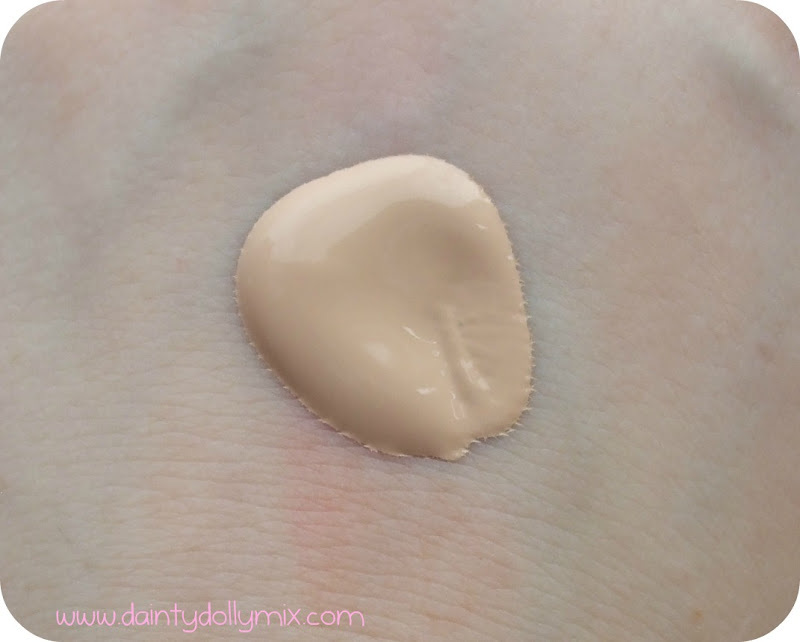 Another thing is that it doesnt oxidise or turn orange like some foundations can do, this stays the same colour as when you first put it on your face! 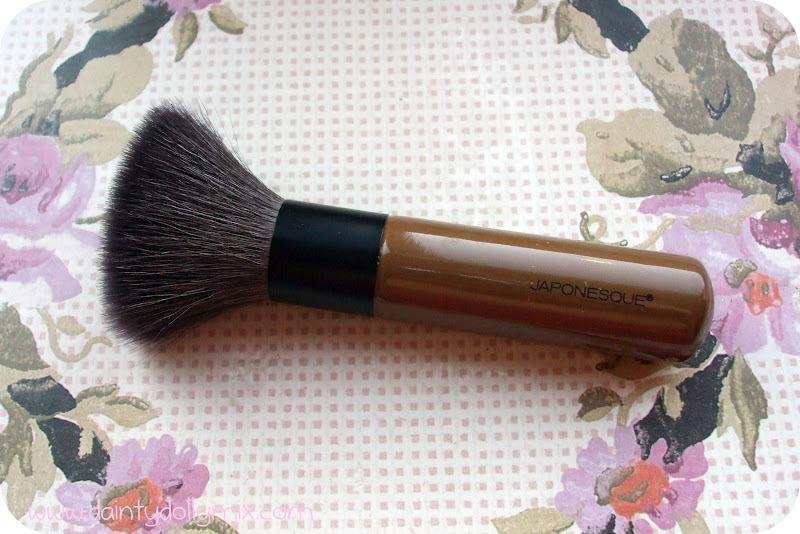 This foundation comes in 30ml glass bottles, without a pump, it would be a great addition but it doesn't bother me too much, i just usually pour a small amount onto my Sigma F80 Flat Top Kabuki brush and add more if required. I pop a little bit on my chin, cheeks, nose and forhead, stipple it in at first and then really buff it in. 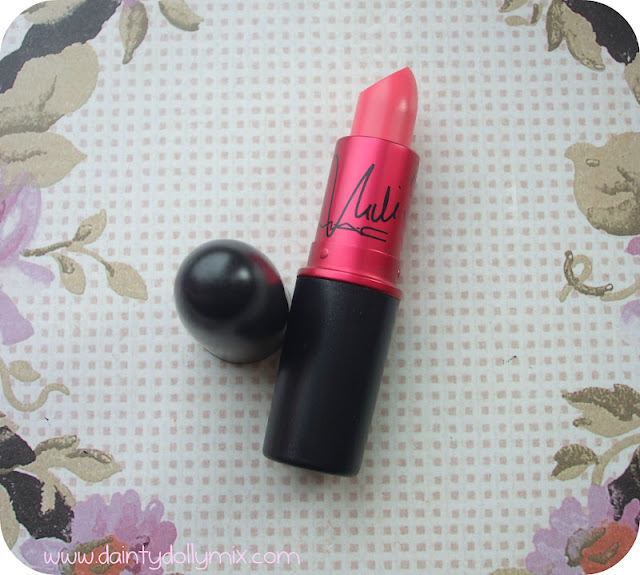 It retails for £29.50 which i do realise is a at the higher end of the price scale but then again NARS is a high end cosmetics company and nothing in the range really does come cheaply. 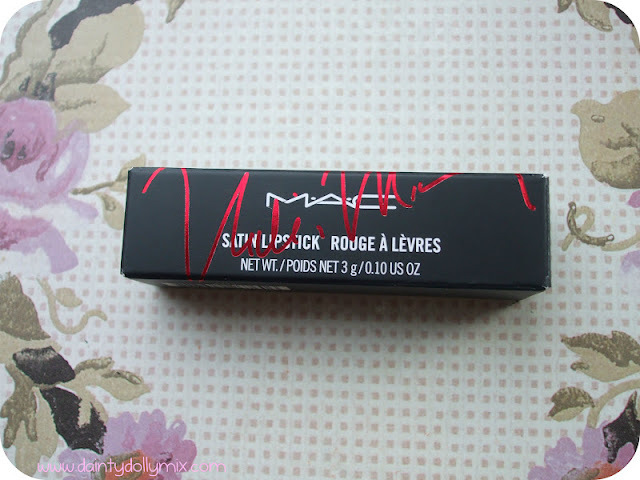 A bottle of this stuff does last me a good while, and i apply Bobbi Brown concealer over the top with a dusting of MAC Mineralize Skinfinish Natural to finish it off. 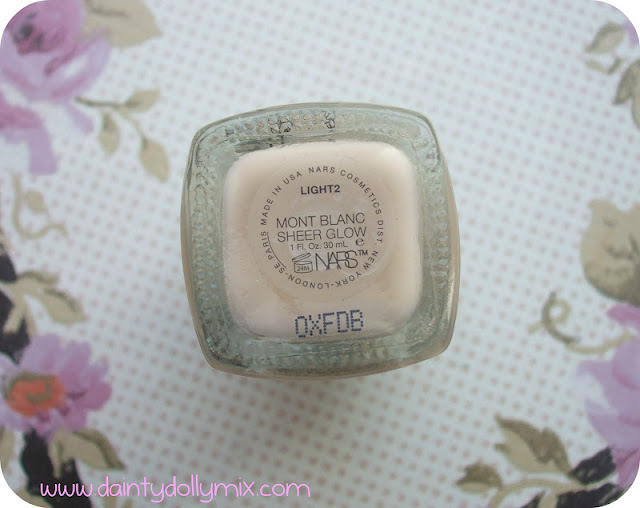 I can really tell the difference with my skin when i do not use this foundation and i am rarely happy with how my make up ends up looking when i dont use this, so im not too sure why i do stray from it! 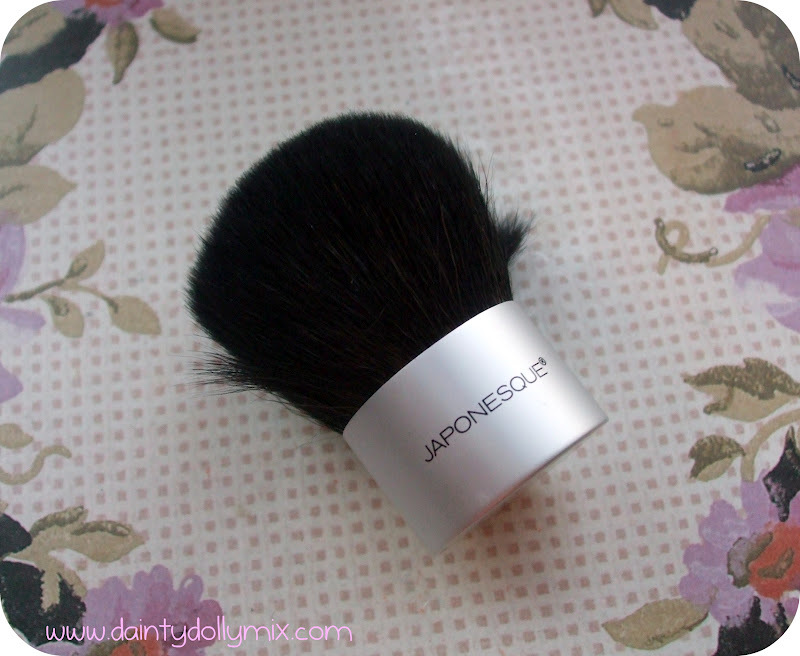 As the name does suggest it really does give a gorgeous glow and dewiness to the skin and even though i have quite normal to combination skin with a powder i dont find that this goes too oily at all. It does dry to quite a matte finish but i think as it wears over time it gives a really nice sheen. Over the course of the day it does fade slightly around my nose and requires a little powdering but nothing that is to worry about. It really does look flawless on the skin and a little goes a long way. 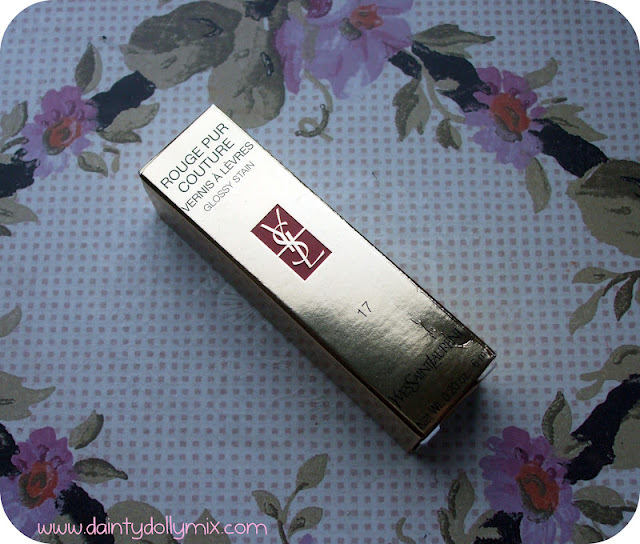 The only time when i dont use this foundation is a) when i am on a night out because i usually want really full coverage and use MAC Studio Fix Fluid AND MAC Studio Sculpt foundation to give a really full coverage, or b) when i am fake tanned as i have this in such a pale shade i think i need to invest in a darker shade to suit when i have been at the fake tan. 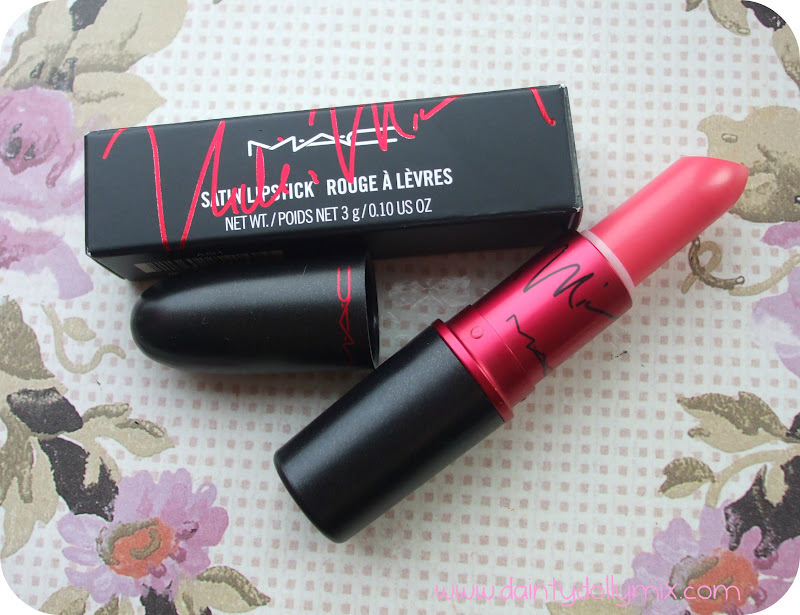 As i said, i havent yet found a foundation that i love more than this one, however that doesnt mean that i havent stopped looking. 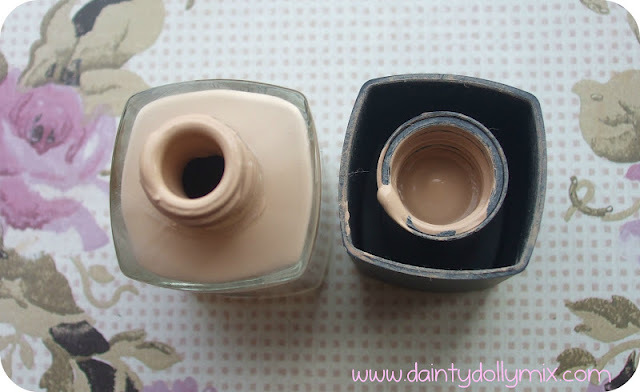 I will always love this foundation but im still on the look out for more to see if there is anything better...although im not sure there is! 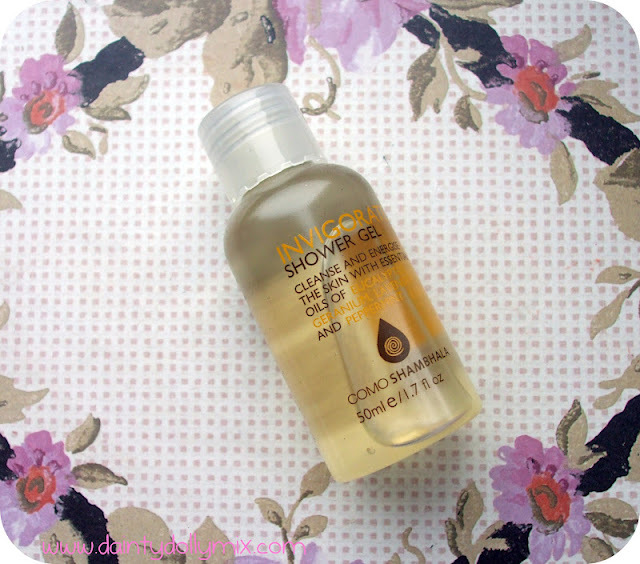 Have you tried Sheer Glow? I couldnt recommend it enough...I must have gone through at least 5 bottle of the stuff by now! I usually stock up when ASOS are having their 25% off student discount days to make it a little more purse friendly! 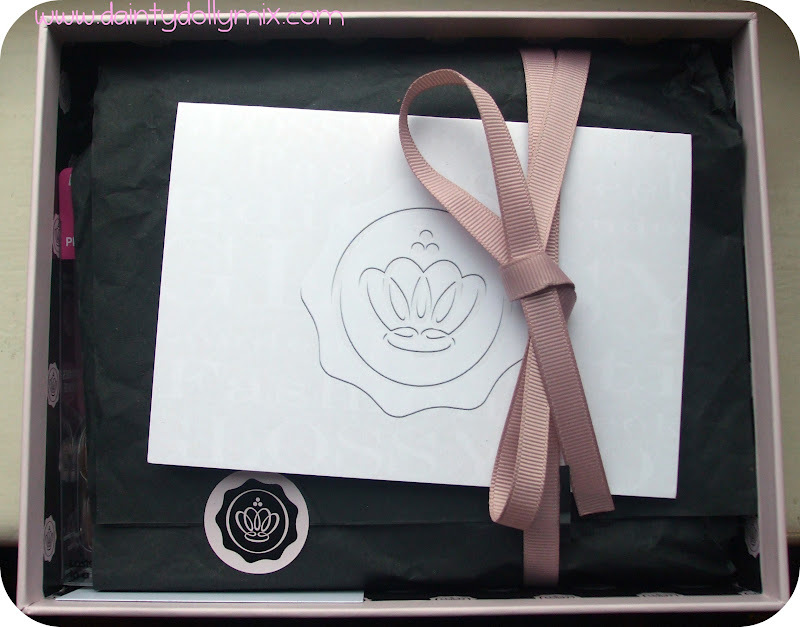 The February Glossybox* seems to have come around so fast this month! It doesnt seem like 2 minutes ago since we had the special Valentines ones! 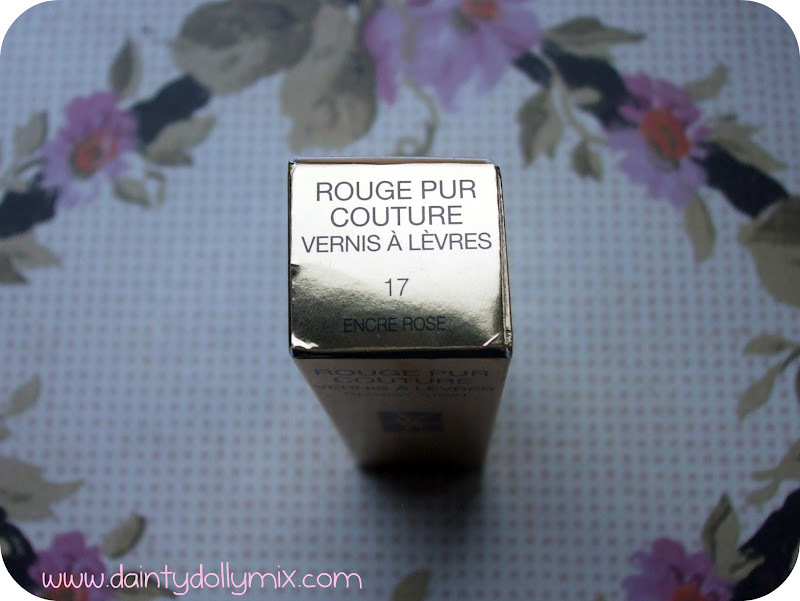 I must admit i did have a sneaky look at other blog posts on this months Glossybox and there seems to be quite a bit of variation product wise. 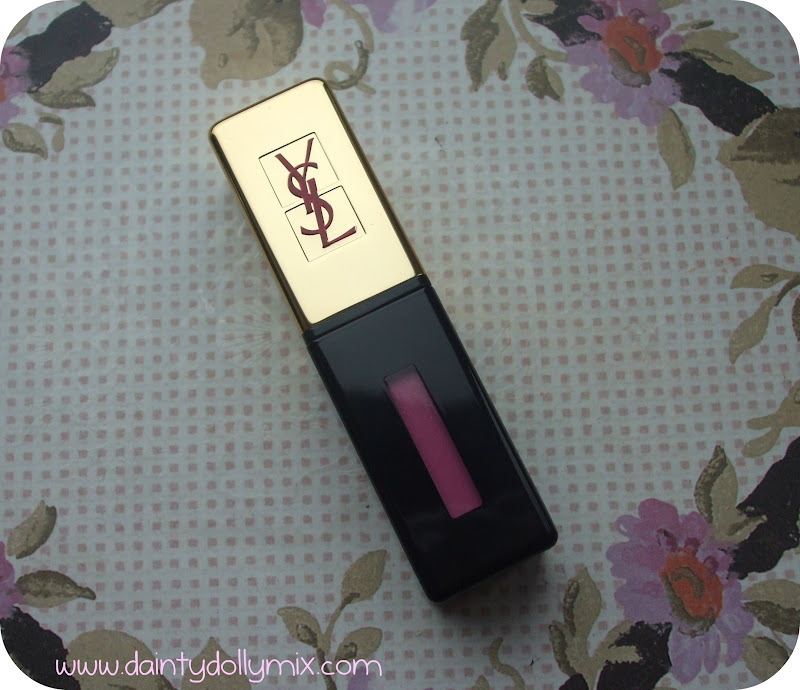 I also must admit that i am more than thrilled with the items i have in my box, both product and colour wise. 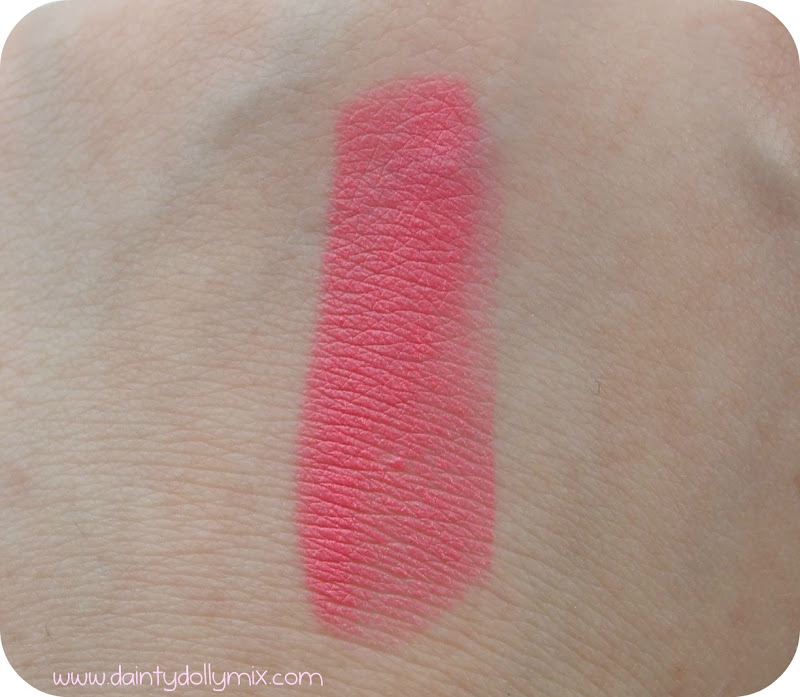 Sometimes a product can be amazing but not your colour so to have products that you like and a colour you know you will wear and get use out of makes it so much more appeal-able to yourself. 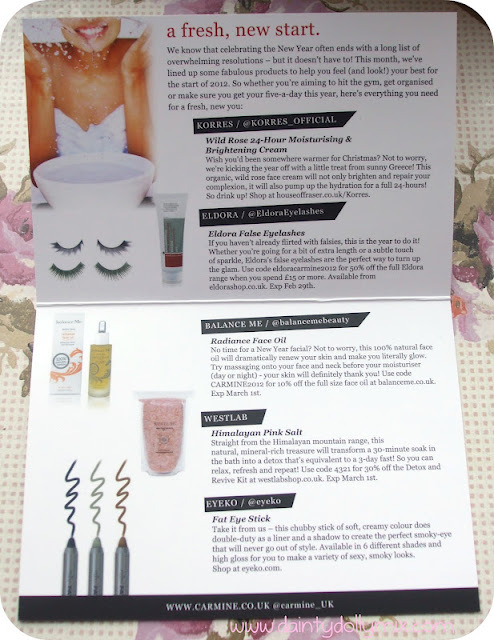 Im sure you all know by now but Glossybox is the original UK Beauty Box where you receive 5 deluxe samples per month housed in a gorgeous box and packaged beautifully for £10 a month plus £2.95 shipping. You have no obligation to carry on your subscription and can cancel at any time. As i have said millions of times and im sure you are sick of reading i am not the biggest lover of lipgloss! 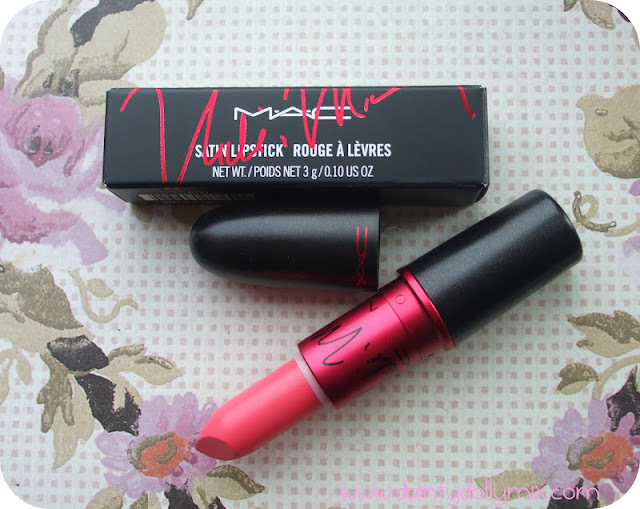 Hand me a lipstick any day! 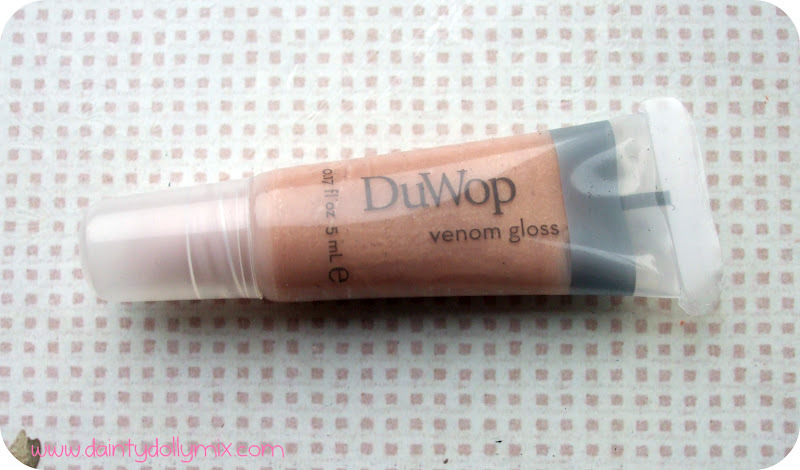 However having said that...I have heard a lot of good things about the Duwop Venom lip gloss before and its tingling sensation so im excited to try. 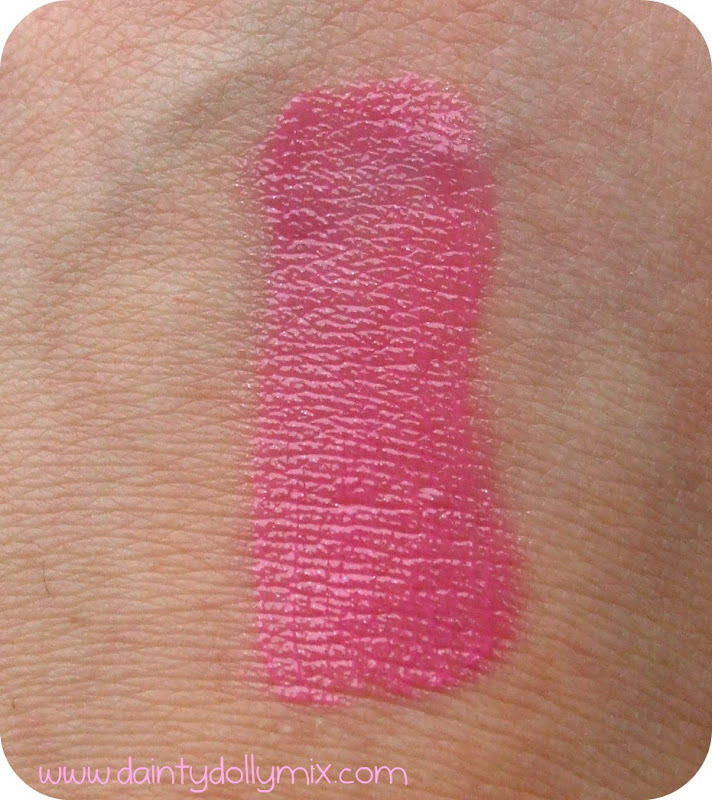 This is a gorgeous pale shade with slight golden shimmer in a small 5ml sample that is so cute! The shade i have is 'buttercup'. Full size 10.4ml Venom Gloss retails for £16. False press on nails are more than definitely a winner in my book! I absolutely love them! I have horrible natural nails and most of the time you will see me sporting the Nailene 200 nails. 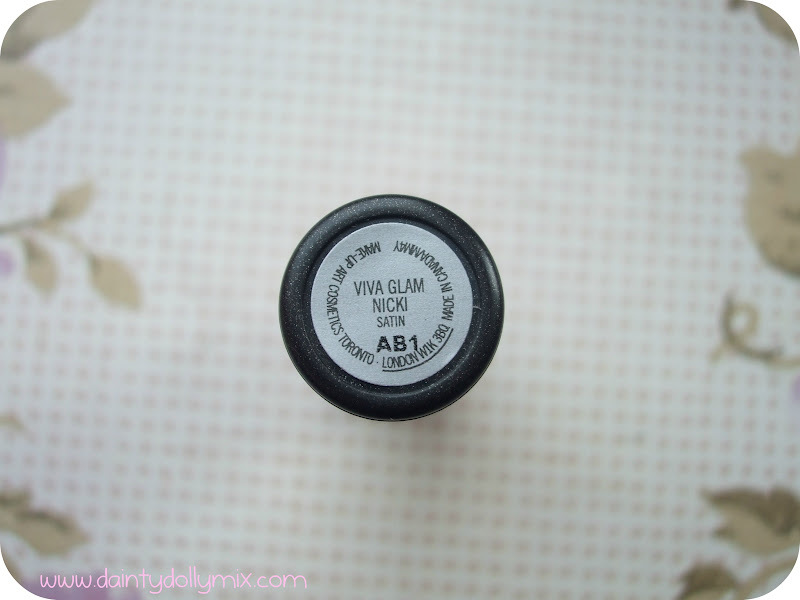 I love trying new brands and Impress are a new product by the Broadway Nails brand which i have heard of and used before. I have seen other colour variations in this months box such as black and red but i was so super happy when i saw that i had the natural french! These look gorgeous and the packaging is lovely! As the nail Press On Manicure suggests they do not come with glue and already have adhesive on them so im really looking forward to seeing how these hold up. A pack of these nails would cost £8.99. Again after reading reviews i saw that people had received a hair treatment for curl hair so im glad that i didnt receive that as i love straight, sleek hair. 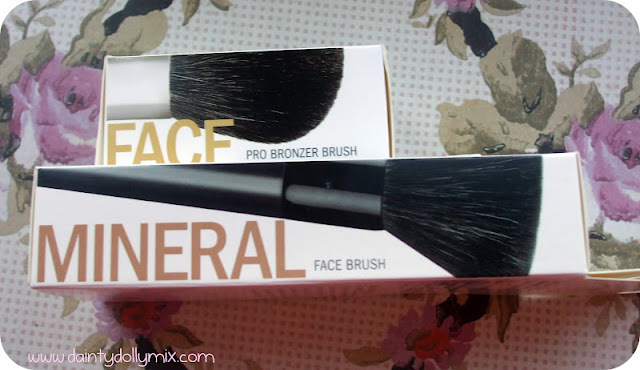 As well, I didnt realise this was actually by Paul Mitchell, a hair care brand that i have actually heard of. 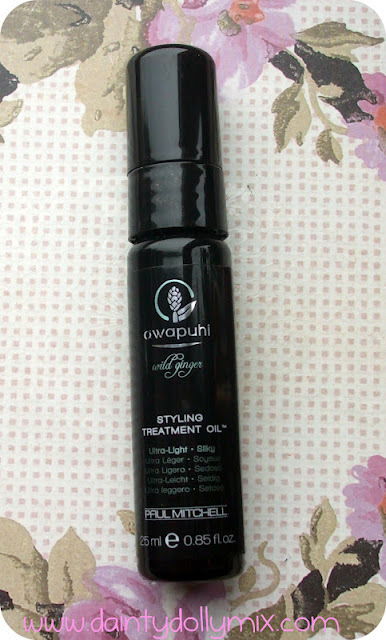 This is a pretty hefty 25ml sample of a styling treatment oil that is supposed to leave a soft, silky texture to the hair. Full size 100ml would set you back £25.95. I have actually used a couple of products from the BM Beauty range before, a make up brand co-owned by Kimberley from the Pussycat Dolls that is cruelty free and suitable for vegetarians and vegans. 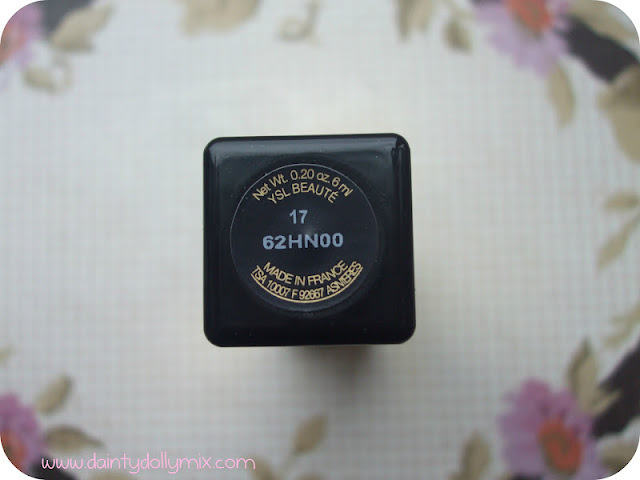 Again, I have seen this Eyeshadow come in many different colours, some near black that i know i wouldnt have got use out of so i was pleased to see a neutral in the form of 'dusty road' which is a gorgeous shimmery gold. 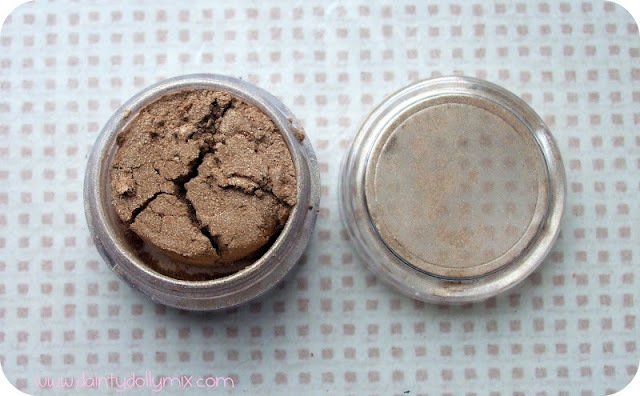 It is a hefty 1g pigment sample which i am sure will last a while as most loose eyeshadows do. Full size 2g would cost £7. A Como Shambhala product has been in the Glossyboxes before in the form of a body cream i do believe. This is the invigorate Shower Gel that has a blend of essential oils that help uplift mood. It has a really zesty scent to it which i actually really do like and the small sample size is perfect for trips away so you arent lugging a full size shower gel with you. This is a 50ml sample with 300ml costing £20.00. Overall, even though this months box looks a little empty if you have a good look at the products it is actually a pretty decent box this month and i am really impressed! 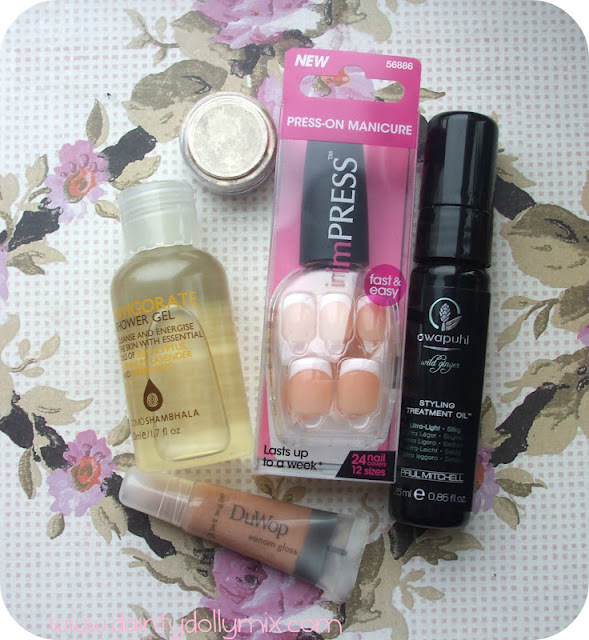 I think it had a good mix of make up, nails, hair and shower products which is always good and does emphasize more on make up this month which is always a winner for me! The star for me hands down has to be the impress nails which look lovely! It may only have one full size product but the other samples such as the Venom Lipgloss, Awapuhi Styling Treatment Oil & the BM Beauty Eyeshadow are really deluxe sized products! 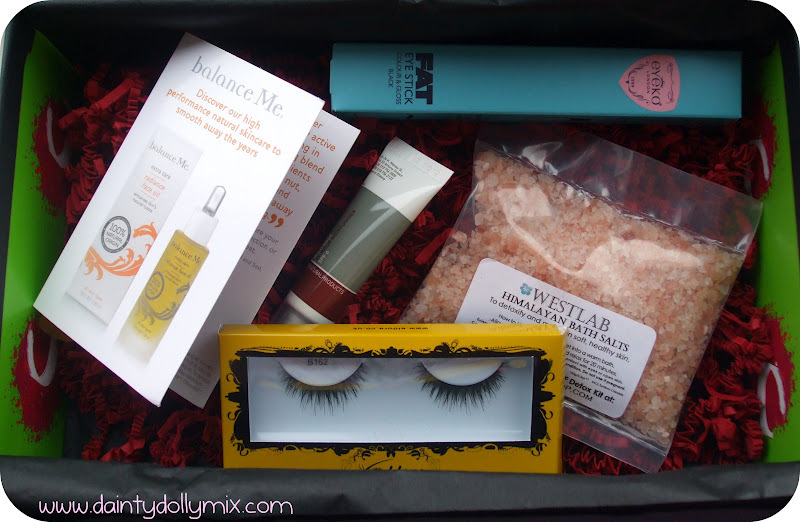 What products did you receive in this months box? I would love you to share! It seems like forever since Sleek MakeUP had a new product launch, there doesnt seem to have been a new eyeshadow palette for a while now! 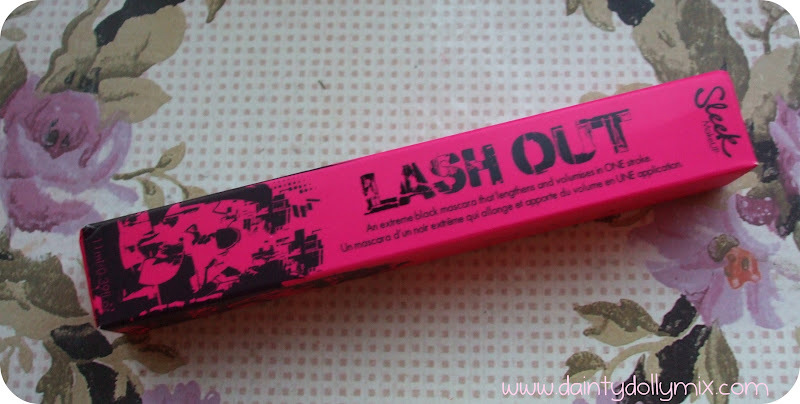 However, their newest product to hit their ever growing product range is in the shape of a mascara named Lash Out. 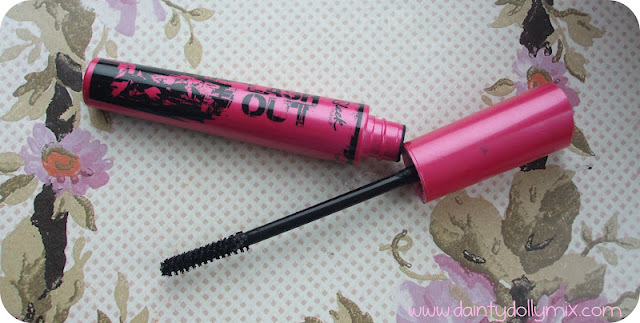 Lash Out* claims to volumise and lengthen lashes to maximum effect. 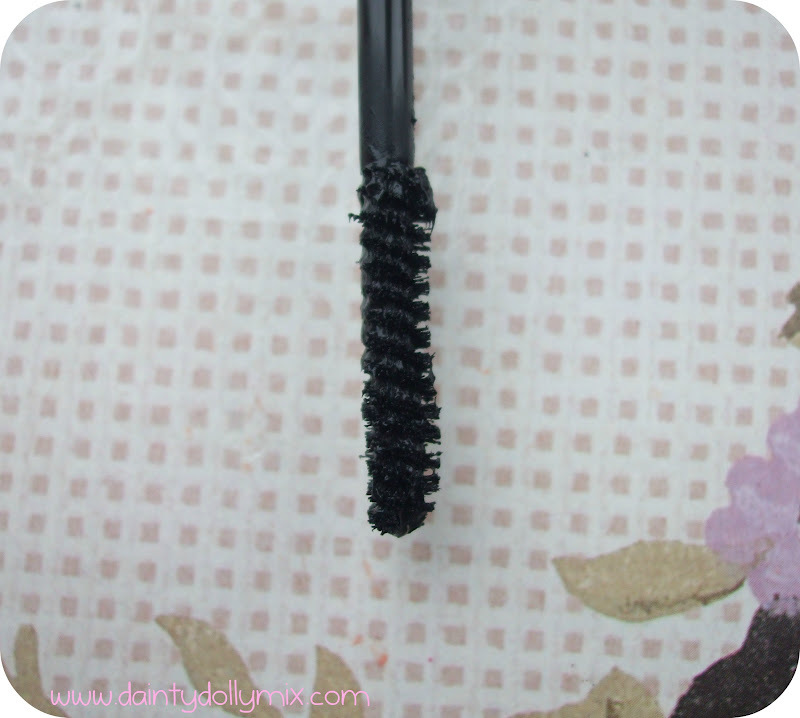 It has a spiral nylon brush and bristles that is really thin and long so that it can coat all lashes evenly and even get right up into the top corner for precise application. I believe that it only comes in one colour, which is black. 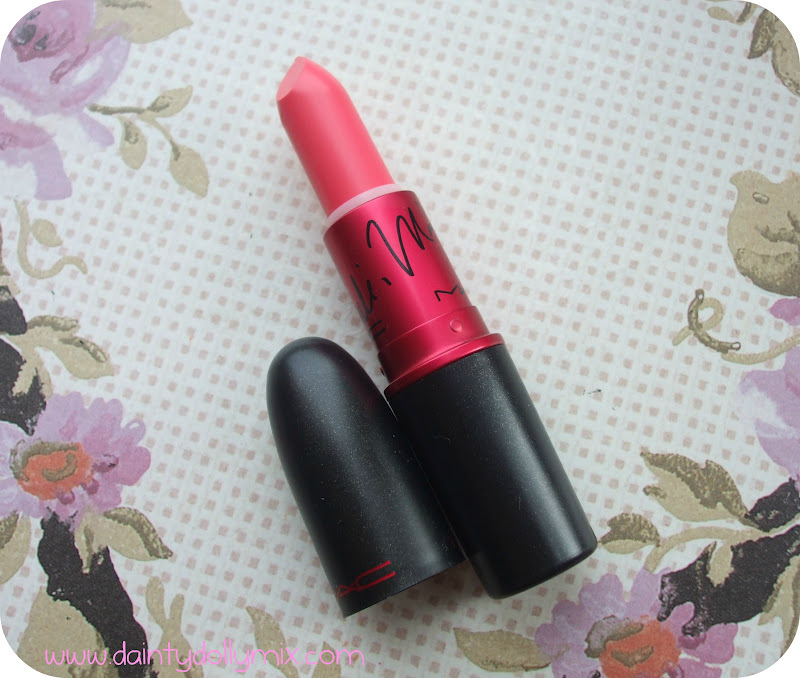 The packaging is a hot pink coloured plastic tube with black graffiti style writing on it. 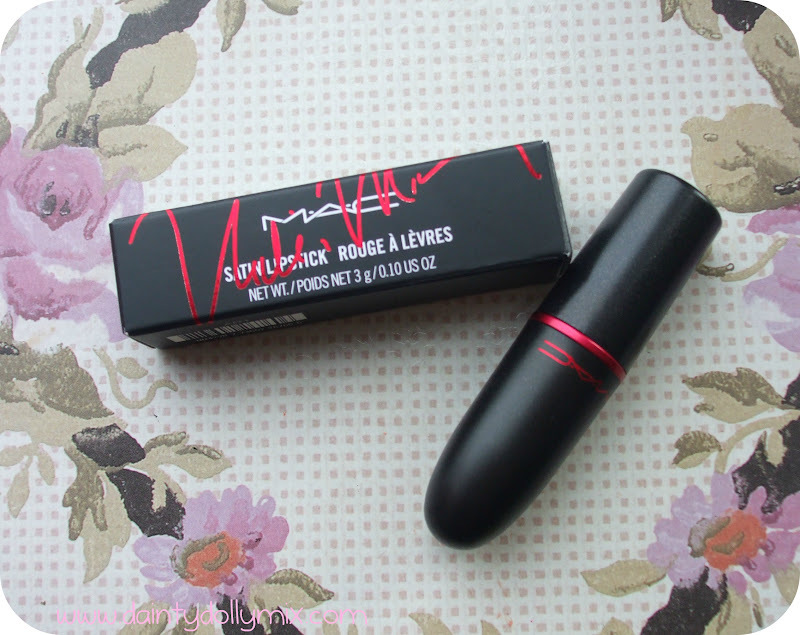 The prodoct itself feels slightly wet to apply but dries quite quickly. The opening of the tube feels sluightly too big for the wand so it doesnt pull off excess mascara from the wand as you pull it out of the tube so you are left with quite a lot of product on the bristles. 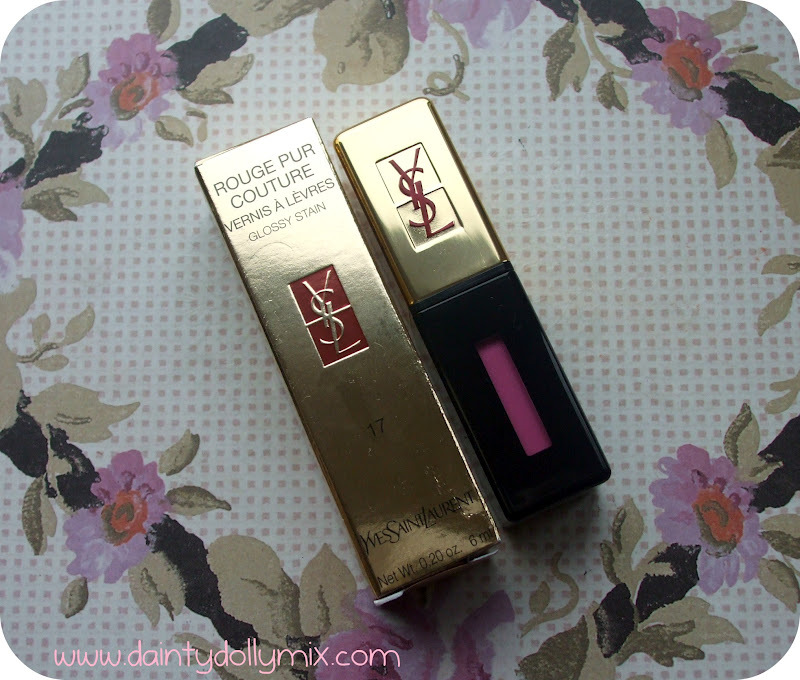 I used two coats of this mascara to achieve the effect that i did, one coat was more than enough for day to day but i like a built up effect with mascara and really like the look of this with two coats. I didnt find it clumpy but i could imagine if you kept going with the mascara and apply more than two coats then it could start to look quite clumpy. I found that it lengthened my lashed and made them look quite voluminous. 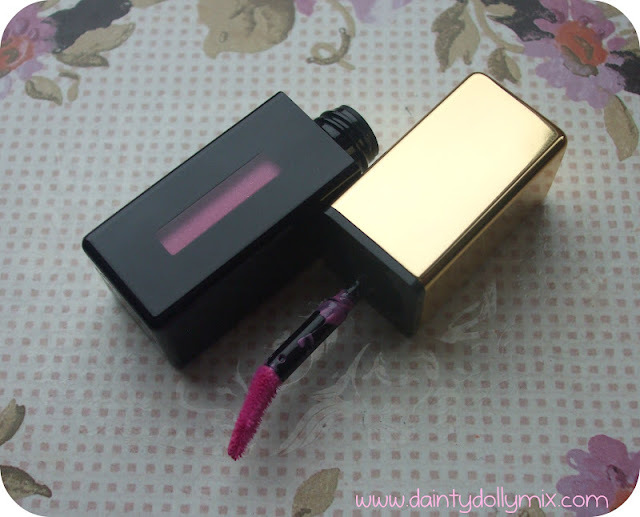 It is available to buy now from Superdrug and the Sleek MakeUP Website for a purse friendly £7 which i dont think is bad going for a mascara at all! 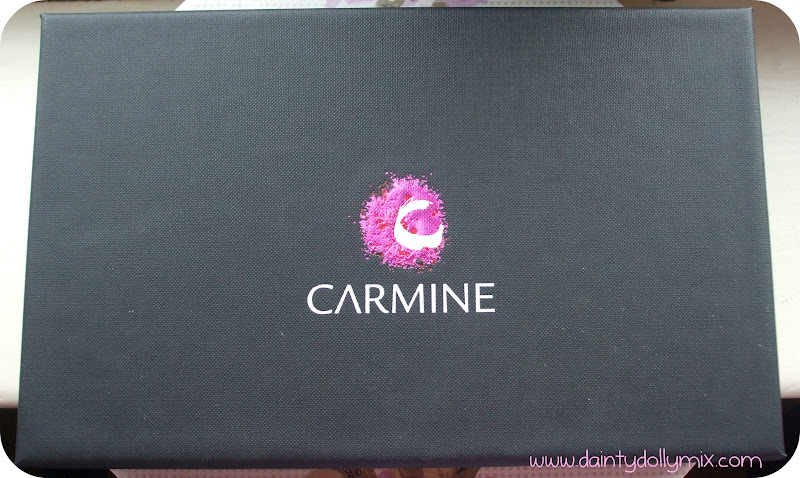 Im here with another monthly beauty box post and this time around it is the turn of the Carmine Beauty Box*. I last reviewed the November Carmine box which you can read here if you would like. If you didnt know much about Carmine, then they are a monthly beauty box where you will receive 5 deluxe beauty samples for £10 a month plus shipping costs. As per previous months, the samples arrived in a large black sturdy box with the carmine logo on top and a luminous green lining again with the Carmine logo. 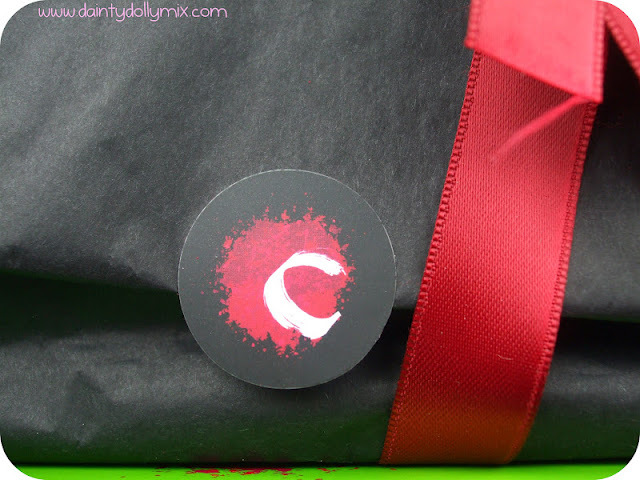 It has black tissue with deep red ribbon and tissuey bits along with a leaflet detailing the products you will receive and a bit about them. 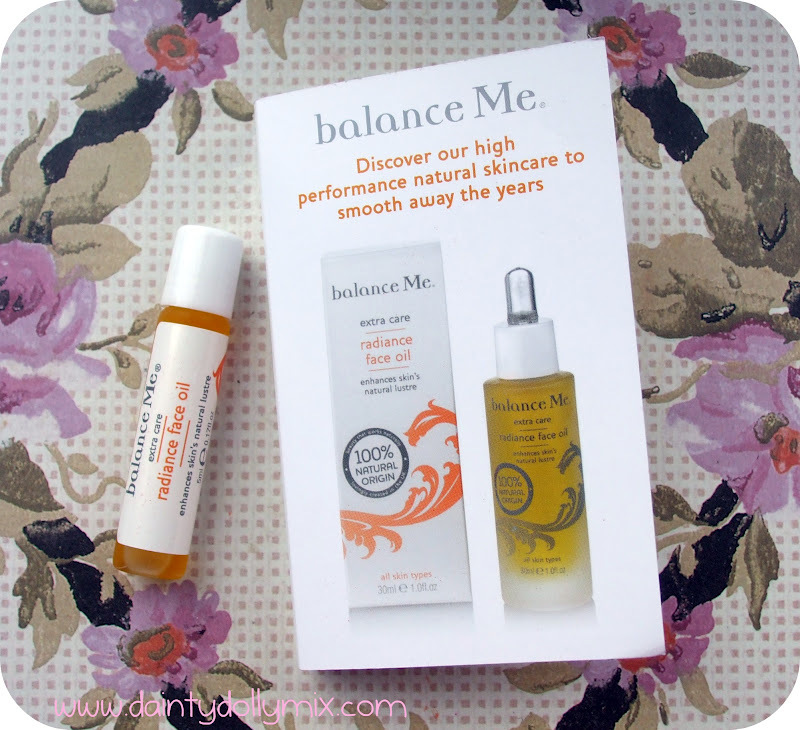 Ive dabbled a little in Korres before but never with one of their moisturisers. 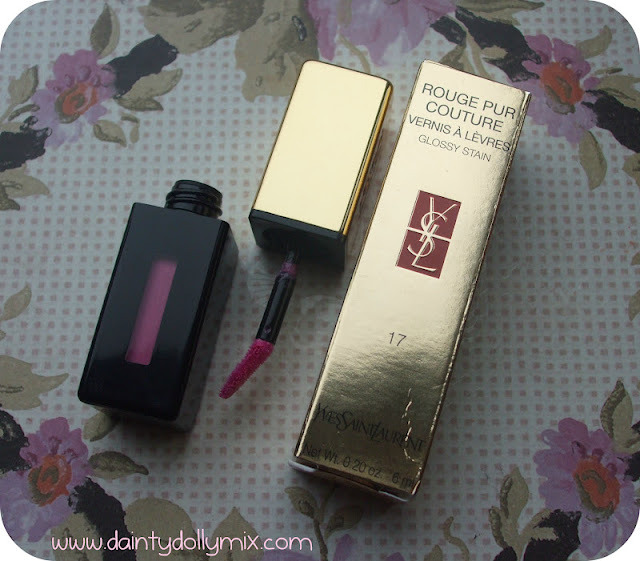 This is a dinky 10ml size so perfect for popping into your handbag or night aways. 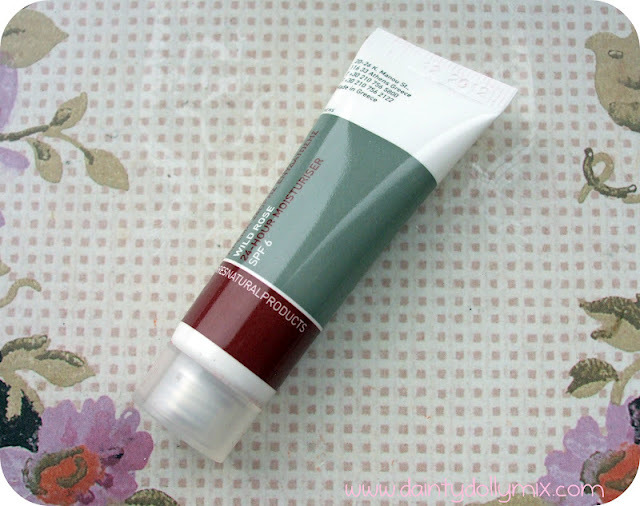 The cream itself smells amazing, absorbs quickly into the skin and leaves skin feeling silky smooth. This sample size retails for £5 on the Look Fantastic website. Eldora are definitely a brand i have heard of before but never had the chance to try them so i am much looking forward to trying these as i absolutely love wearing eyelashes on a night out. 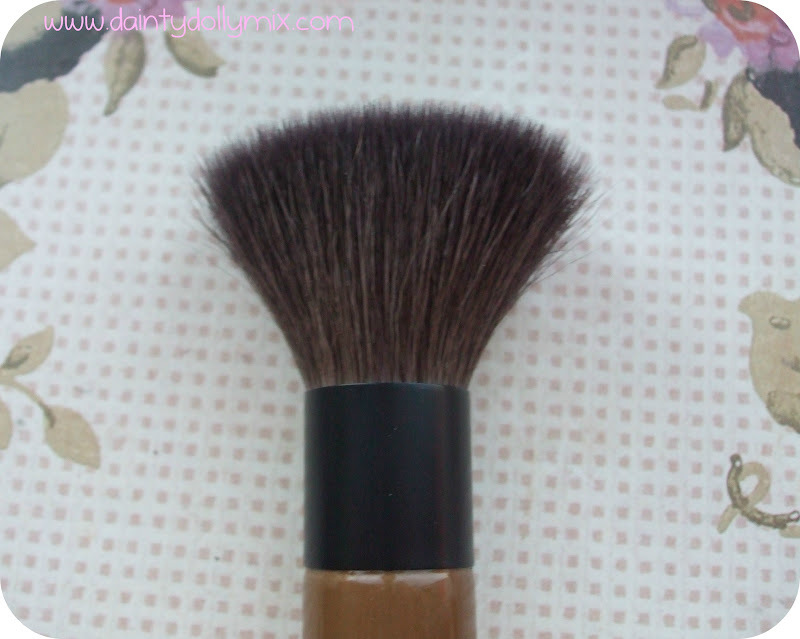 These are the B162s and look like a great lash for giving volume. You can also use the code eldoracarmine2012 to get 50% ff the full Eldora range of eyelashes when you spend £15 or more and they have free delivery! Definitely a good offer! Lashes retail for £3.90 a pair. The Balance Me Radiance Face Oil is a oil that is to be massaged on the face and neck before you apply your moisturiser to renew your skin and make it glow. The sample size in the box is a 5ml sample and a 10ml size retails for £15.00 so this is worth around £7.50. Bath salts seem to be a big hit with beauty boxes of late so i cant say i was too thrilled to clap eyes on these. However they will get used and are sometimes nice to just throw in the bath. 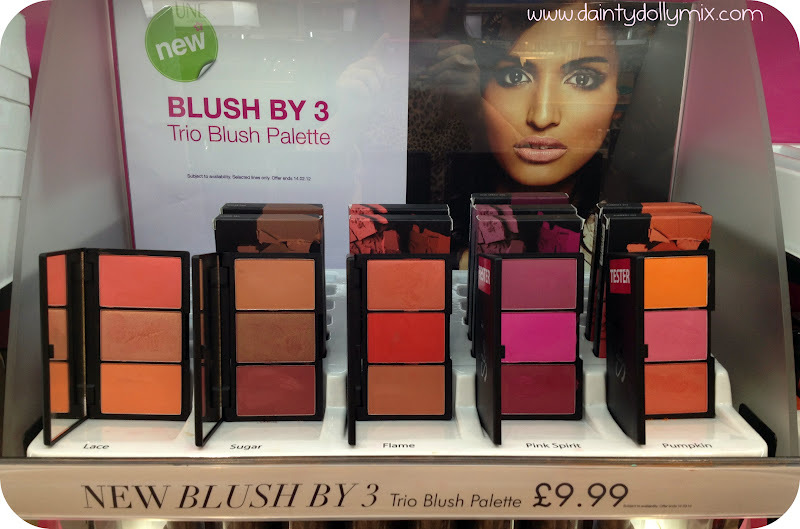 They claim to detoxify and maintain soft, healthy skin so will give them a go! 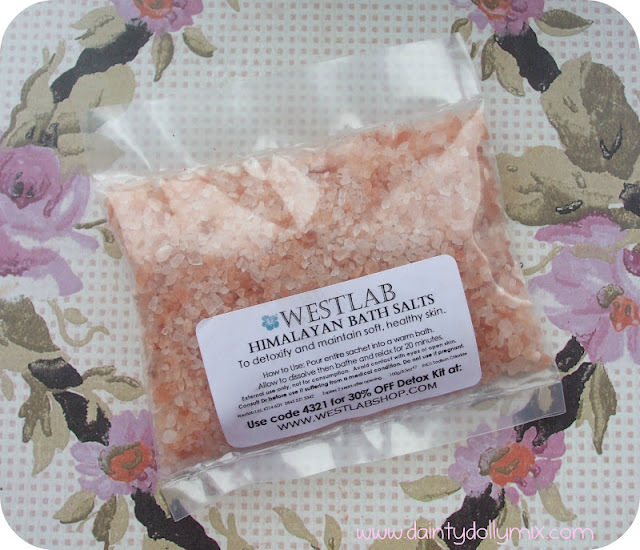 They are by westlab who i havent actually heard of before and the sample is a generous 100g size. 500g retails for £2.85 so in effect this sample is worth around 55p! 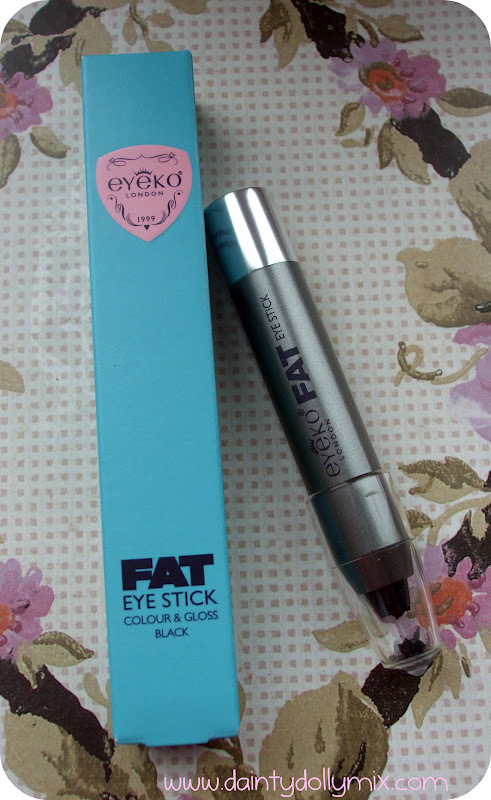 As you may be able to tell from the picture my Eyeko fat stick arrived a little bit squished so i havent really had a chance to give it a try and test it to its full potential. 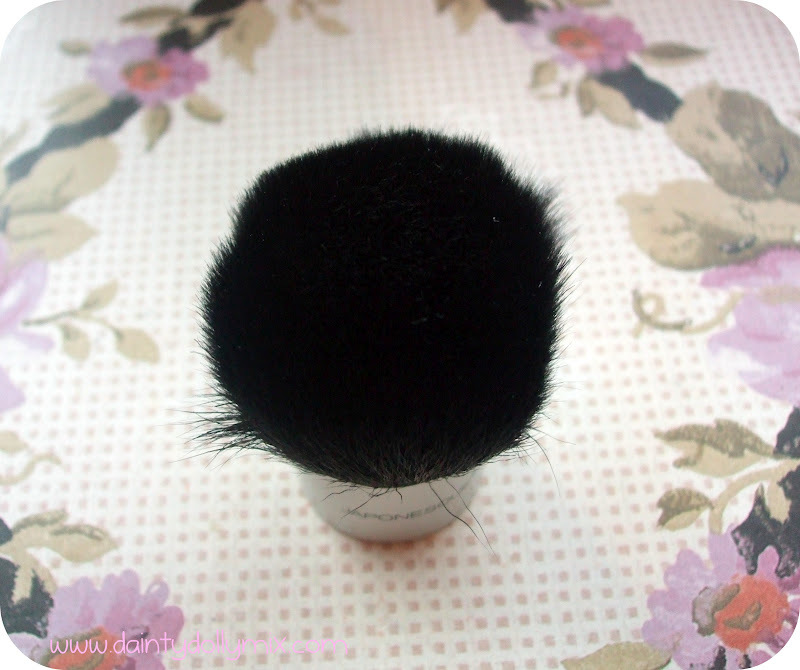 I received the colour in black, they are extremely soft and creamy and can be used as a eyeliner or as a eyeshadow base to create a smokey eye. This is a full sized product and the fat eyesticks retail for £10.00 on Asos so have pretty much replaced the price of what you have paid for the box! 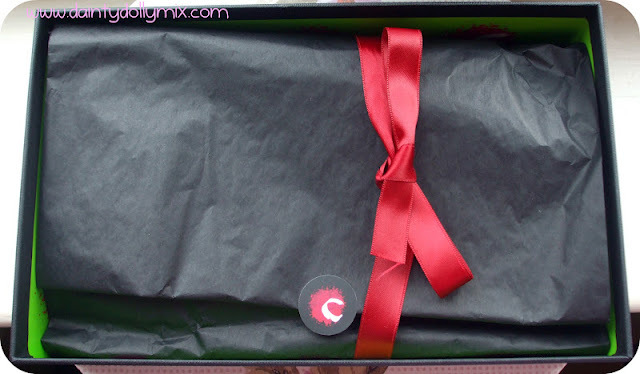 All in all an average box this month that focuses mainly on samples, which of course are what these beauty boxes are about, with one full size product being the Eyeko Fat Eye Stick. I know that there is currently a ad on Facebook where you can sign up to your first box for £5 which may be worth a go! Have you subscribed to Carmine?